Spindle, driver and driver accessories in one combined package. 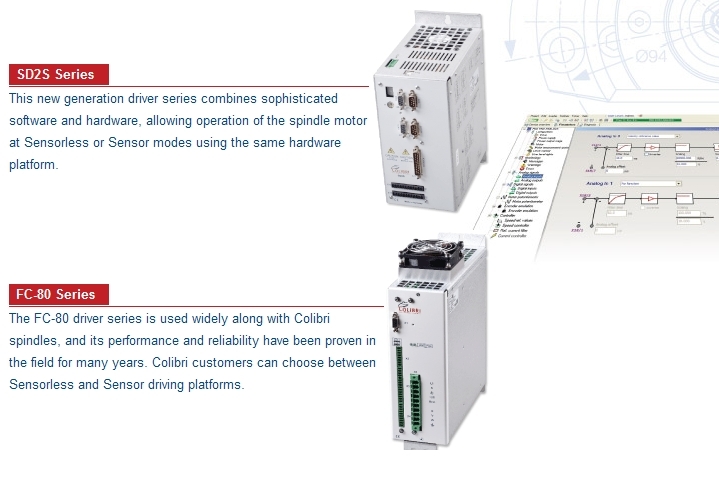 The drivers are optimized to handle the spindle motors efficiently, with maximum performance. The drivers offered are all digital and equipped with a friendly user interface.